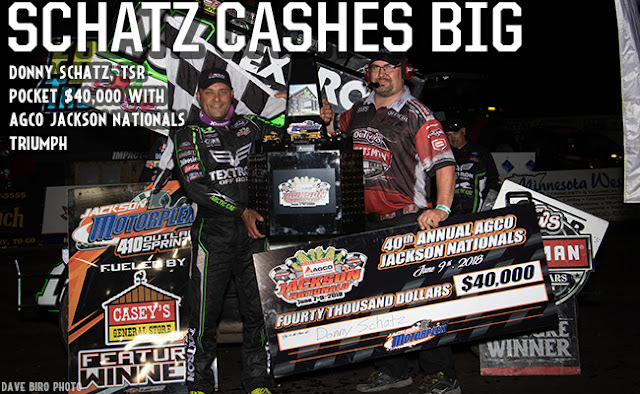 “This race team is what the difference is,” Schatz said in Victory Lane when prompted about the improvement throughout the weekend. “We changed up a lot of little things and I felt as good as I have all weekend during Hot Laps tonight and it showed then and now,” Schatz added. “This is awesome. The improvements here to the facility, grandstands and racing surface are amazing,” Schatz said after the race.